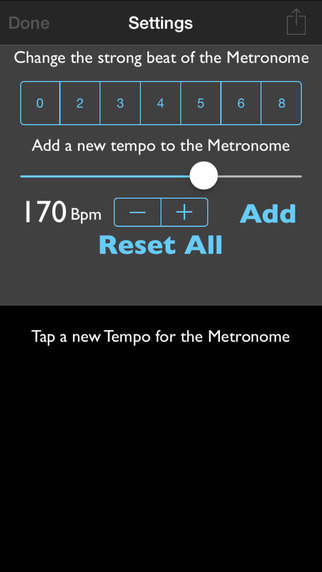 Metronome apps for iPhone either are hard to use or don’t do much, but they still cost you valuable money. MetroTuner was designed to fix this problem. It is, as it’s name implies, a metronome and a tuner. 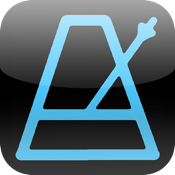 Choose any tempo normally found on a metronome with a flick, add any other tempo between 10 and 250 bpm, or even tap your own in. You can also pick any note to tune to, each having the precise frequencies that the real notes have. 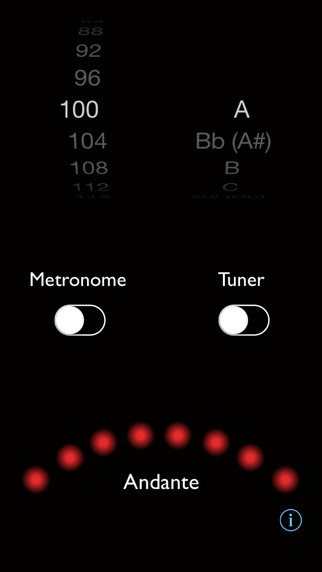 Best of all, MetroTuner is absolutely free of charge!